Historical Marker #147 in Calloway County commemorates Fort Heiman, a Confederate fort erected in 1861. Fort Heiman is the least well known of three Confederate forts that were built to guard the Tennessee and Cumberland rivers. Constructed in the winter of 1861-1862, Fort Heiman was on the west bank of the Tennessee River and was constructed on high ground. This was done to help protect its larger sister fort on the east bank of the Tennessee, Fort Henry, which had been placed at water level. The third fort, Fort Donelson, was the largest of the three and was constructed on the west bank of the nearby Cumberland River at Dover, Tennessee. The initial Confederate occupation of Fort Heiman proved to be short-lived. In early February 1862, Union General Ulysses S. Grant’s forces moved south on the Tennessee River to capture Fort Henry. This strategic movement forced the Confederates to abandon Fort Heiman. At the time, the bastion was garrisoned by 1,000 men commanded by the fort's namesake, Colonel Adolphus Heiman, a Prussian immigrant, Mexican War veteran, and commander of the 10th Tennessee Infantry. Unable to harm the Union gunboats and transports due to the lack of heavy artillery, Heiman ordered his fort abandoned on February 5. Fort Henry capitulated the next day. Fort Heiman was quickly occupied by the 5th Iowa Cavalry, who held the position until March 1863, when the fort was determined to be unnecessary. While the fort was in Union hands, it served as a magnet for the area's slaves, who hoped to find freedom within the Union lines. In October 1864, Confederate forces under General Nathan Bedford Forrest occupied the fort in order to sink Union gunboats and supply ships plying the Tennessee River. Forrest abandoned Fort Heiman after capturing two Union vessels, which he used to strike against a Federal supply base further south at Johnsonville, Tennessee. Local efforts to preserve the earthen fort proved successful when more than 160 acres surrounding Fort Heiman were added to the National Park Service’s Fort Donelson Unit. The fort's liner earthworks, totaling more than 600 yards and with walls from eight to ten feet high, are now protected from destruction due to local development projects. 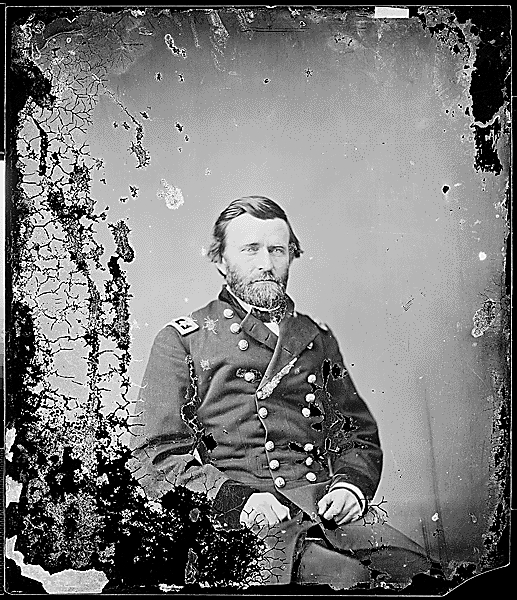 Ulysses S. Grant: In early February 1862, Gen. Ulysses S. Grant, pictured here, moved his Federal troops south on the Tennessee River, which forced the evacuation of Fort Heiman. Courtesy of the National Archives. 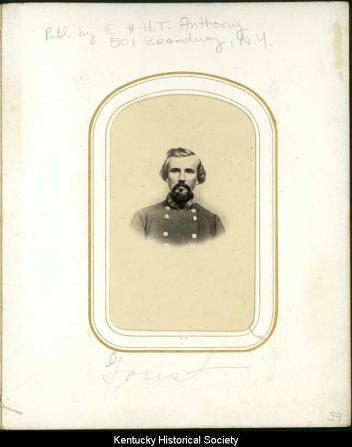 Nathan Bedford Forrest: This period cartes de visite shows Confederate Gen. Nathan Bedford Forrest, who occupied Fort Heiman in October 1864 to combat Union supply traffic on the Tennessee River. Courtesy of the Kentucky Historical Society. 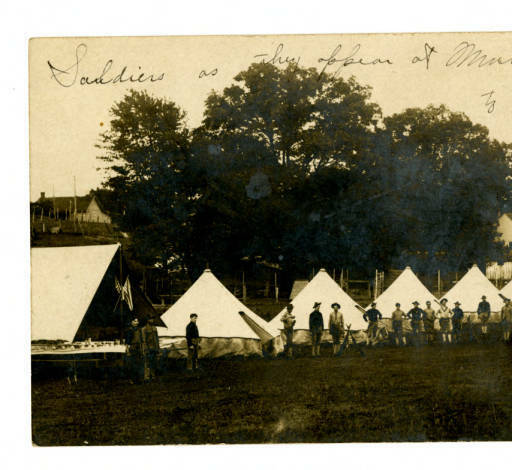 Soldiers Camp: Several men in military apparel standing outside of seven tents on a grassy field; the tent closest to the photographer has two flags decorating it. There are houses in the background. Photo courtesy of the Kentucky Historical Society. 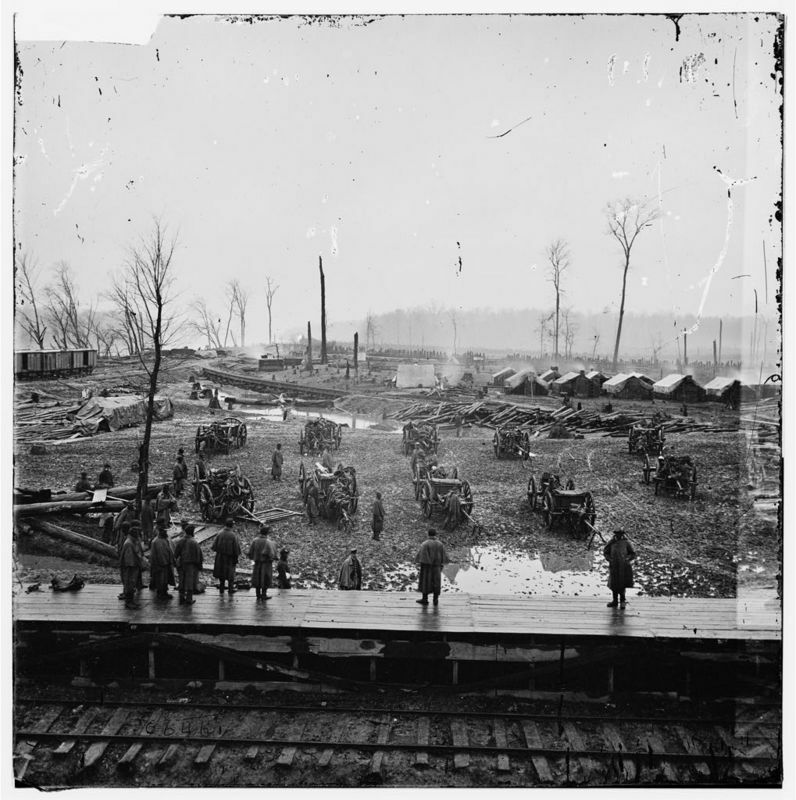 Johnsonville, Tennessee: This period photograph shows a United States Colored Troops artillery battery in camp at Johnsonville, Tennessee, which was south of Fort Heiman on the Tennessee River. Courtesy of the Library of Congress. Tim Talbott, “Fort Heiman,” ExploreKYHistory, accessed April 22, 2019, https://explorekyhistory.ky.gov/items/show/187.